Following a year that has been rather underwhelming for the box office, Christmas couldn’t have come earlier for Hollywood. Bolstering a trio of high grossing films, this was a pretty great Christmas for Hollywood, and by far the highest grossing weekend of the year with total ticket sales of $189.4 million. But the big winner was quite obviously The Hobbit: The Battle of Five Armies. Coming off of its debut weekend, the film only fell 25% to $40.9 million, which is the best hold for a blockbuster all year. That speaks less to the quality of the film though and more to the date itself; Christmas weekend is when everyone goes back to the movies after the usually slow December, and it was pretty smart of Warner Bros. to open the film the week before to properly rack in the money. That bodes quite well for next years Star Wars: The Force Awakens, doesn’t it? 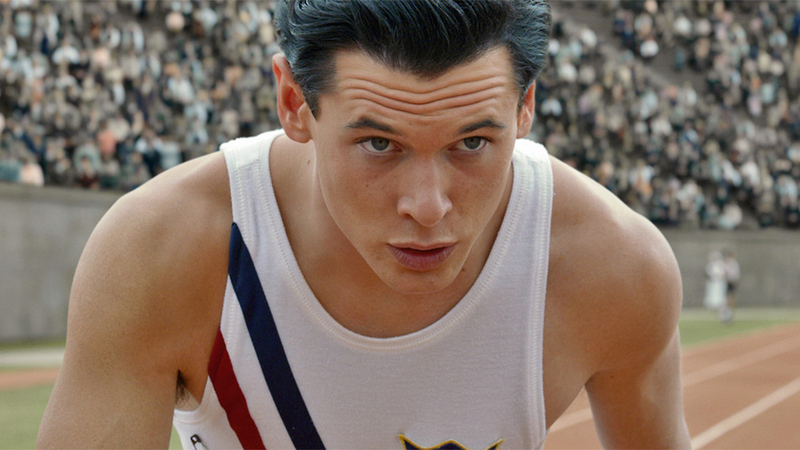 The second place grosser was Angelina Jolie’s Unbroken, which did quite well since its opening on Christmas Day. It made $31.7 million in the three day frame and, combined with its Christmas Day grosses, has so far made $47.3 million. That’s not bad at all for the Oscar hopeful and, although it doesn’t guaranteed award recognition (critical response has been pretty mixed to the film so far), it does show that the film will be on the mind of most mainstream viewers at the time. Expect the film to close out near $120 million. At third for the weekend was another newcomer, Into the Woods. The Disney musical took in $31 million for the weekend, right on the heels of Unbroken. The Meryl Streep vehicle also made $15 million on Christmas making for a grand cume at this point of $46 million. That’s about on par with 2012’s Les Miserables, so if Into the Woods follows a similar trajectory, it will end up closing at $150 million. In fourth for the weekend was Night at the Museum: Secret of the Tomb which brought in $20 million, which was in fact a gain from its gross last weekend of 18%. The film still isn’t going to be as successful as previous entries in the series, but it will make a decent gross. In fifth for the weekend was Annie, which closed out the the top five with a gross of $16.6 million, which was also an improvement from its opening last weekend. With $45 million in the bank, this one will probably end up closing out around $80 million, which I’m sure will be a-okay for Sony at this point. They could have used like $100 million grosser here though…shame one of those doesn’t exist for them, right? In complete seriousness, The Interview ranked 14th over the weekend with a gross of $1.8 million, for a total of $2.8 million overall. In only 330 theaters, that’s not too bad at all. The box office Top 10 for December 26-28, 2014. Check back next week to see how the first weekend of 2015 is going to be. See you then!